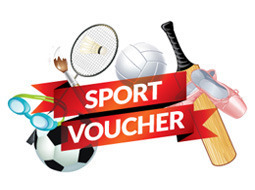 This year Sports Vouchers will need to be applied for online, as they will not be distributed through your school. Best.Team.Ever. T-shirts on sale NOW! 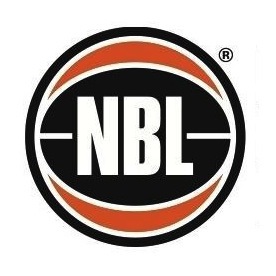 Best.Team.Ever - as seen on Gruen Transfer. 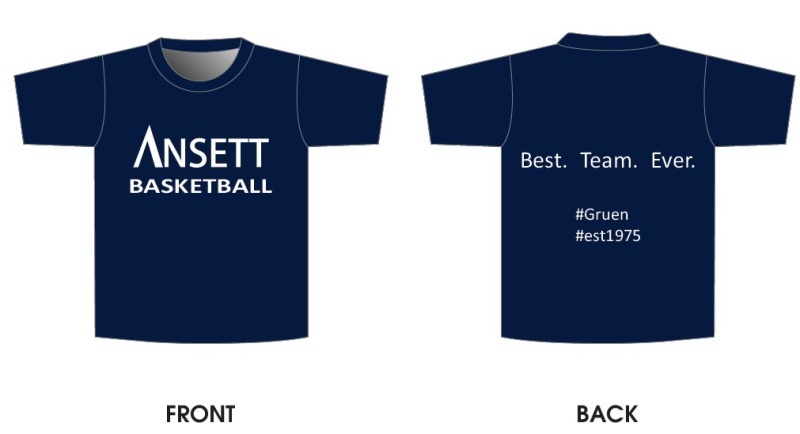 Club shirts are still available for $30. 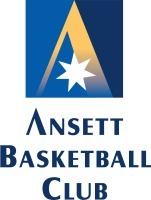 Ansett is now affiliated with the Nightcliff Sports Club. 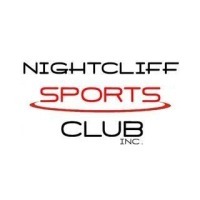 There are lots of benefits to membership and the club earns revenue from your purchases. 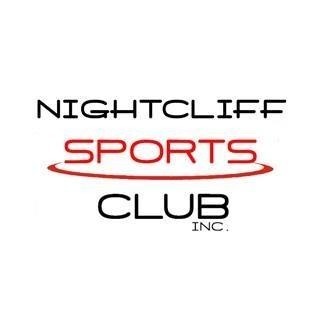 Join today for member benefits!